The Poetic Guardian Series for the Motorola Moto G6 is an ultra clear, rugged, hybrid bumper case that protects and showcases your phone. The built-in screen protector protects your screen from scratches and debris. 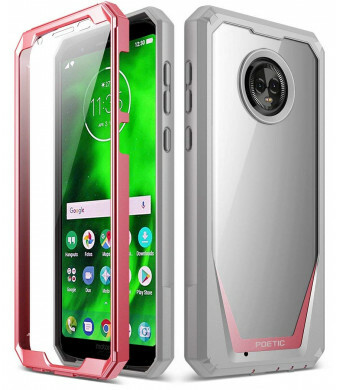 The impact-resistant TPU lining and bumpers are constructed to act as shock absorbers to protect your phone from accidental drops. 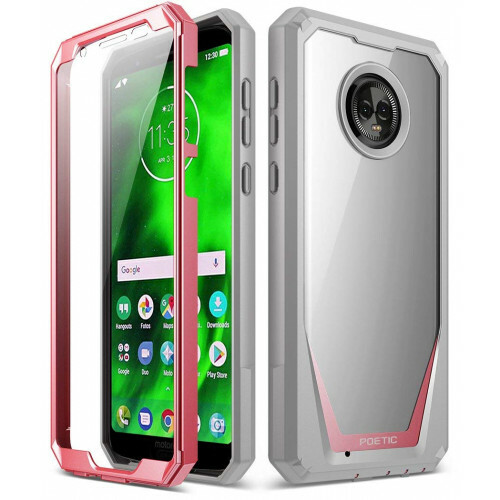 Glossy, clear polycarbonate case that enhances the beauty of your Motorola Moto G6 with dazzling clarity.